Posh M, Baby M, Sporty M, Ginger M, & Scary M! 4 Spice Girls ARE back!!! 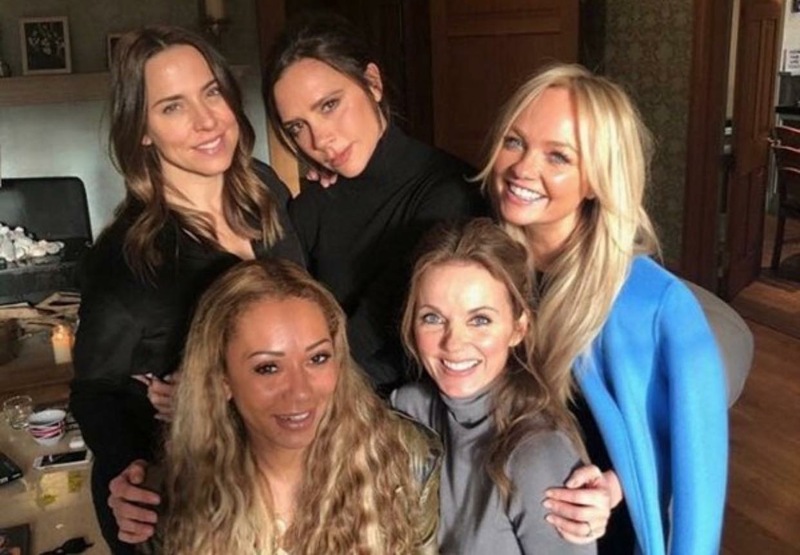 the Spice Girls may be back!!! 2000 The 2000 Hasbro Catalog only features Viva Forever - asst. 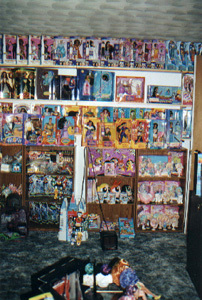 26640 dolls. Check out Galoob's Anastasia doll -- this dolls shares a body with The Spice Girls Concert Collection , Viva Forever with Music Video, along with some Original Fashion Dolls (a.k.a: Girl Power) and On Tour Fashion Dolls. 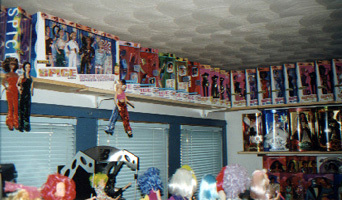 Wayback Machine has the Galoob Spice Girls pages. Most of the pictures are missing and/or broken links. But they saved it. to see the site as I'm putting it back together. Spice It Up! 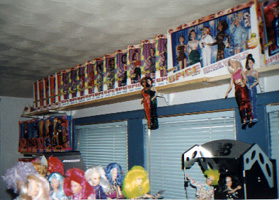 dolls with Spiceworld Fashions, and both sets of Viva Forever dolls are not included. I don't think they made it to the Galoob site because whey where released around the time Hasbro bought Galoob. Special thanks to ZacherJem from www.jemandfriends.com telling me about WaybackMachine. what did we miss out on?? It stinks that we didn't get all these things, but it's cool that we got all of the great solo albums and songs. 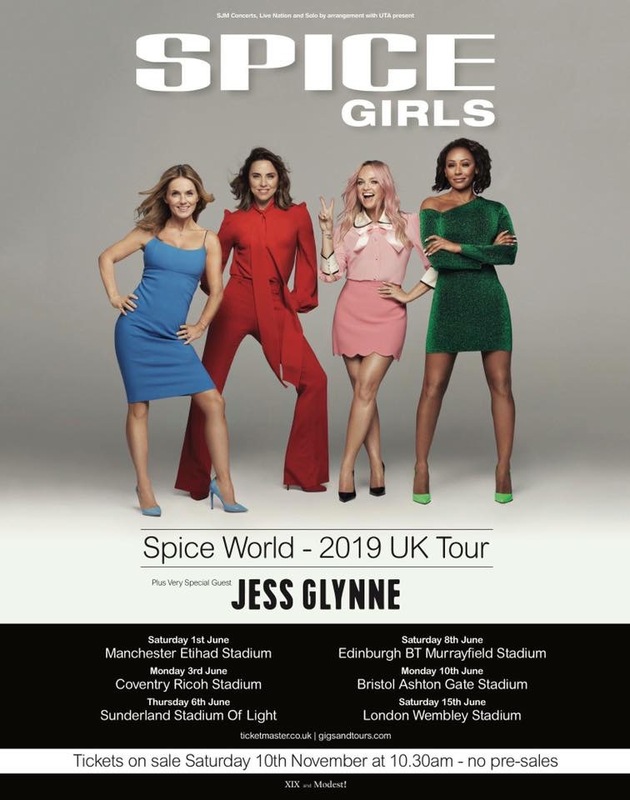 This Spice Girls 4 Life Web Site is owned by Riot4Jem. Want to Join this Ring? Go here to join!